A frame provides perspective for understanding something. Reframing involves changing perspectives. 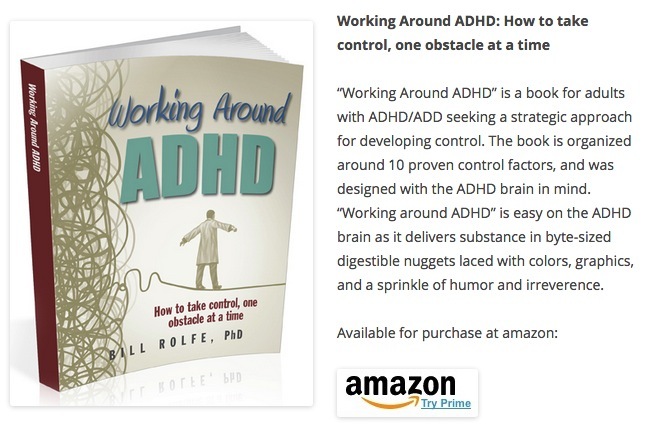 In this chapter (and throughout this book) we will be reframing ADHD as a series of obstacles to work around, …one at a time. then insert where you want the player to be. This entry was posted in Notes: Dr Bill and tagged ADD, ADHD, dr. bill rolfe, how to manage ADHD, living with ADHD, what is ADHD, william rolfe on January 19, 2018 by drbill.